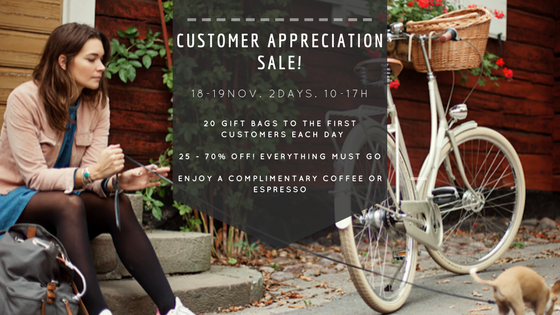 2017 CUSTOMER APPRECIATION SALE! 2 DAYS ONLY Nov. 18 - 19 - DO NOT MISS THIS! At the end of November, before the Christmas rush, we will be hosting our first, last and biggest sale of 2017. 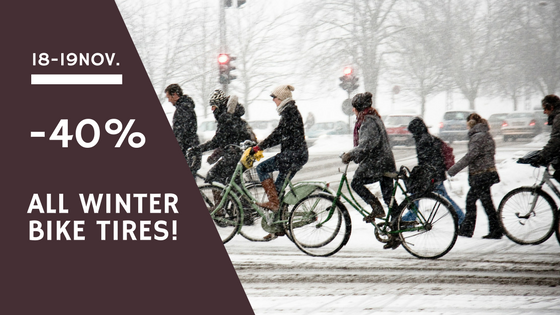 We will be closing our doors for the winter period come December, so this is your chance to get that bike you have been dreaming about all summer. 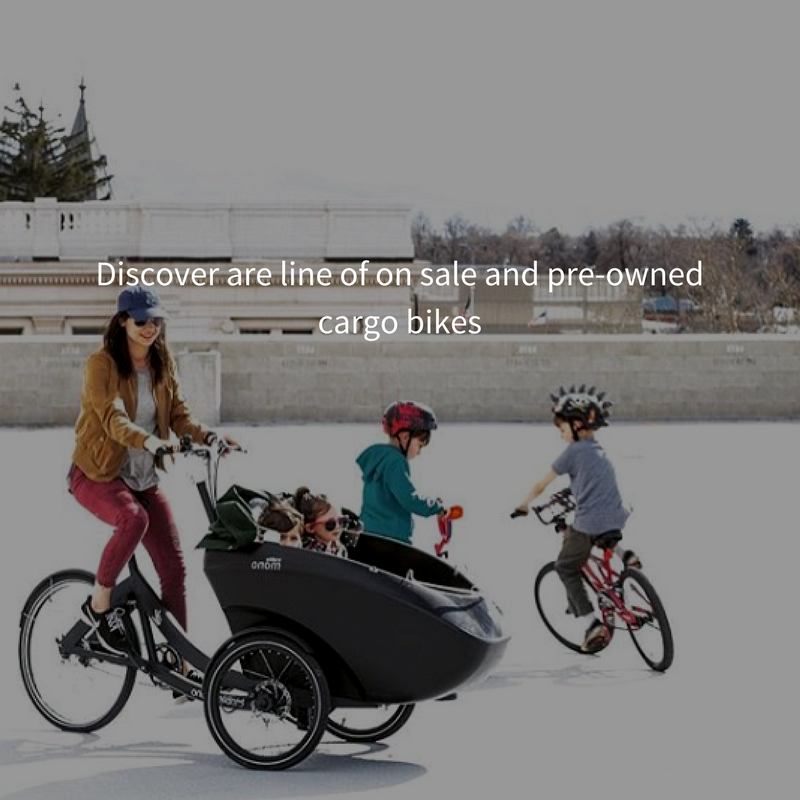 It is also a great opportunity to find neat gifts for that bikey friend of yours. As a thank you for another great year, we are offering the first 20 customers on each day a special gift bag with a minimum $100 purchase. November 18 - 19th. 2 DAYS ONLY! - ALL BOMBTRACK cyclocross, gravel bikes at COST! - ALL ACCESSORIES, LOCKS, BASKETS, LIGHTS, BELLS, BAGS, PUMPS, WINTER GLOVES, ETC... 25 - 70% OFF!! !